The Uniformed and Overseas Citizens Absentee Voting Act (UOCAVA) requires that the Federal Voting Assistance Program (FVAP) prescribe two standard federal forms. Both forms require review and public comment every three years. The FPCA (SF-76), can be used to register to vote, request an absentee ballot and update contact information, while the FWAB (SF-186) serves as a backup ballot if the voter doesn’t receive a requested ballot in time. FVAP leveraged feedback from voters and election officials to update the forms to clarify their use and requirements. Clarification of National Guard classification for use of the form. Alterations to the list of states requiring additional information. Clarification of registration and ballot request instructions. Form usability is an essential part of the redesign process. To help ensure the form is easy and intuitive from a voter’s perspective, please download and complete it as if you were registering to vote, requesting an absentee ballot or voting the FWAB. Provide usability comments via the links below. To submit comments and suggestions online: Comments and usability feedback should be submitted on the Federal eRulemaking Portal using the links above or https://www.regulations.gov by January 22, 2019. Normally, a Federal Register notice isn’t big news (not even on this blog! ), but both of these forms are vitally important to UOCAVA voters; consequently, feedback and comments are crucial so that the forms can be ready when voting for 2020 begins in earnest with the Presidential primary season, which is (gulp) about fourteen months away. 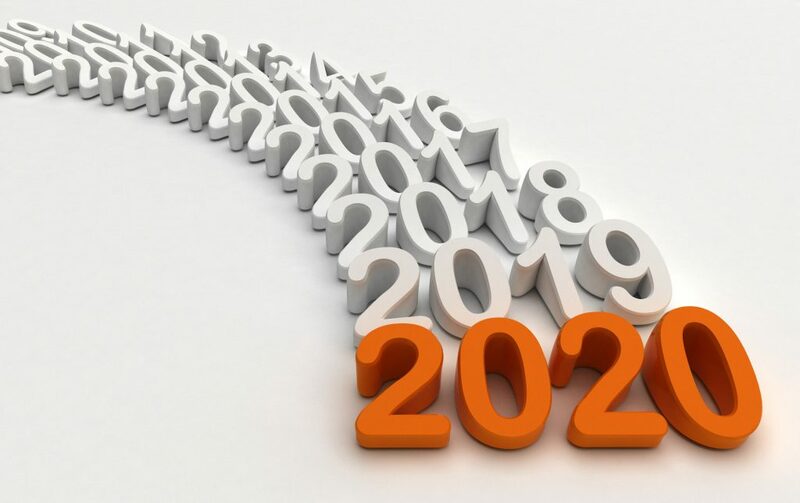 1 Comment on "2020 Starts Now: FVAP Seeks Public Comments on FPCA, FWAB"